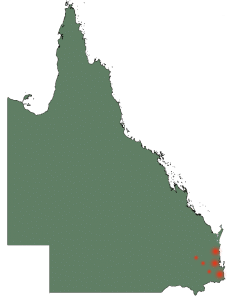 Leaf Shield has 10 locations across Queensland and New South Wales. Simply phone the Leaf Shield office closest to you or simply fill out our enquiry form and we will get back to shortly. Arrange a FREE measure and quote today. Have a Leaf Shield Gutter Guard specialist contact you. Ask us any questions regarding Leaf Shield Gutter Protection products. Ask us any questions regarding Leaf Shield Gutter Protection services.